2018 Africa Gold Cup has seen three rounds with four remaining to go for the next two months. All teams have played at least one game with the likes of Morocco and Namibia having played three in what is doubling up as the 2019 World Cup qualifier. As it stands, Namibia top the table with 15 points having bagged maximum points from the three matches they have played. They beat Uganda 55-6, Tunisia 118-0 and Morocco 63-7. Kenya Simbas, who have played two matches, are second with eight points having missed out on bonus wins in both occasions. They saw off Morocco 24-28 and Zimbabwe 45-36. Morocco and Zimbabwe drew 23-23 in their opening match which saw both sides pick two points and that puts Morocco at position three with three points because they picked a losing point against Kenya. 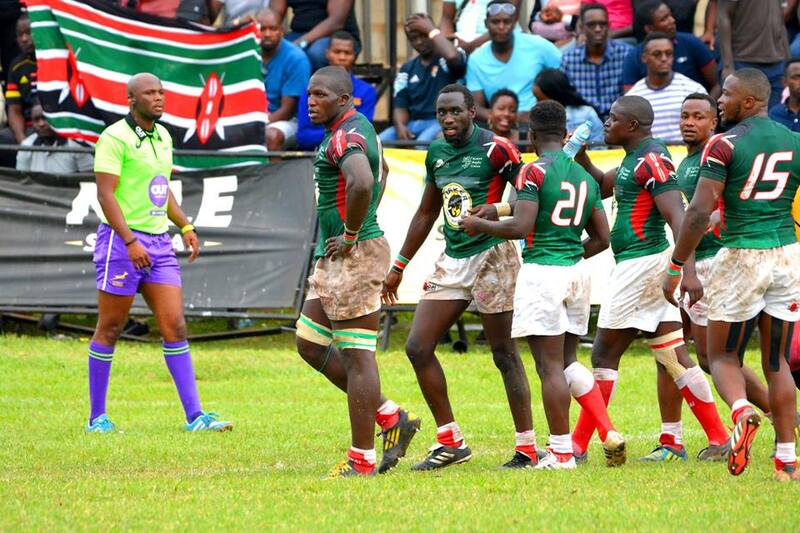 Zimbabwe's 45-36 defeat in Nairobi saw them pick no point and sit fourth with two points. Uganda and Tunisia have played a game each, both losing to Namibia, and have no point. Action continues on Saturday, July 7 when Uganda travels to Kenya and Tunisia hosts Zimbabwe before a one-month break to pave way for Sevens World Cup. Last round of matches will be on August 18 when Uganda will host Zimbabwe, Morocco head to Tunisia and Namibia host Kenya. The 2018 Africa Gold Cup winner will be determined at the end of the competition where the team with the most points will bag the Cup and head to Japan 2019 as Africa 1.